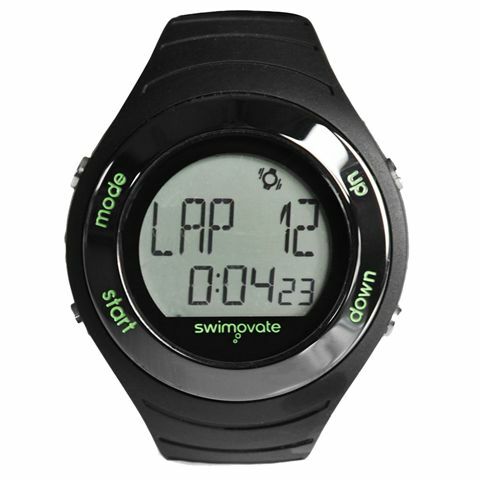 The lap-counting Pool Mate swim watch with heart rate monitor from Swimovate is packed full of great features for the ultimate swimming experience. 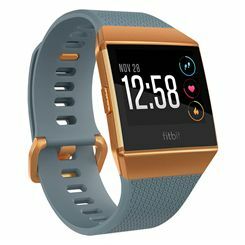 The high-quality watch has a heart rate monitor that works both underwater and also out of the pool for other exercise activities. 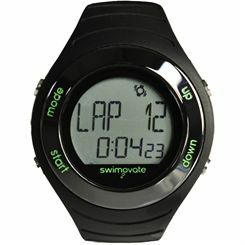 It has a vibration function that will alert you to when you have completed the desired distance, time or number of laps, so it can be used for timed sets as well. After each swim, download, analyse and store all the data on a Mac or PC to track your development over time. 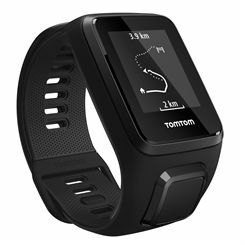 The sleek watch is durable and suitable for wearing every day, and the quick-charging battery will last for approximately 30 days. Swimming watches have become more and more popular in recent years as the technology in them has developed, making them a great tool which takes the hassle out of counting laps or timing sets and lets you simply focus on your technique, speed and fitness. 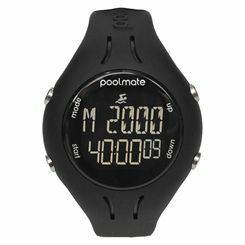 Standard watches will let you define the length of the pool you are swimming in for precise distance, speed, pace, time and calorie information during your session. 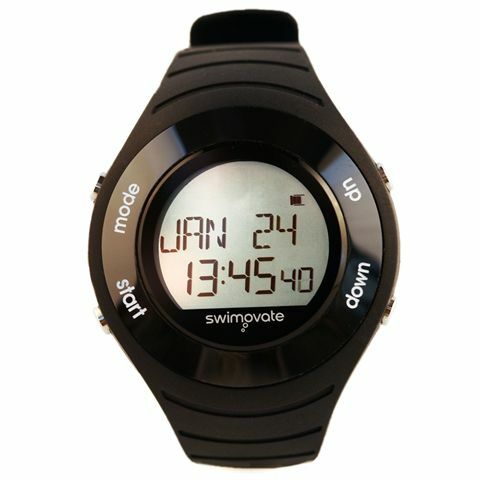 Most types will come with USB or ANT+ connectivity for after swim analysis on a computer, and some can recognise which stroke you are swimming so you do not have to change this manually when switching style. Swim watches with clear screens and large characters make glancing at the face and changing between displays easy, even when wearing goggles and underwater. 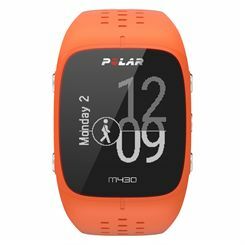 From simpler models with the essential counting functions to those with a myriad data collection features which can then be inspected in great detail online, there will be a watch that fits your needs. To find the ideal watch it is important to understand why you want one and what functions you will require before making a purchase. For example, if you are a regular swimmer wanting to improve your fitness in the pool then a standard model will probably suit you. 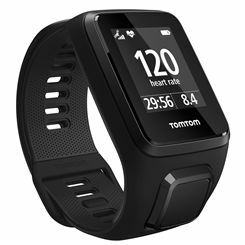 Maybe you want to concentrate on enhancing your speed and efficiency through the water, in which case a device that uses your strokes per length and the time taken to swim the length might come in handy as it will calculate a specific metric which you can view and aim to reduce over time. If you prefer swimming outdoors, in lakes or the sea, you will presumably require a more advanced type with an open water swim mode or GPS, as models with accelerometers that record when you touch the end of the pool after every length will not support this type of swimming. And whilst GPS is not perfect when used underwater, there are watches that employ algorithms to plot your position via points on a map and determine the route you swim more accurately. 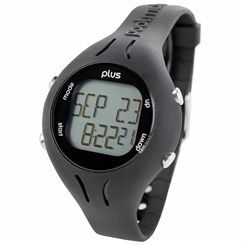 You may also wish to have a slimmer watch which will enable quicker removal of your wetsuit. The great variety of products on the market may make choosing the right one for you seem daunting, but by better knowing the reasons for buying one you can significantly simplify the process.